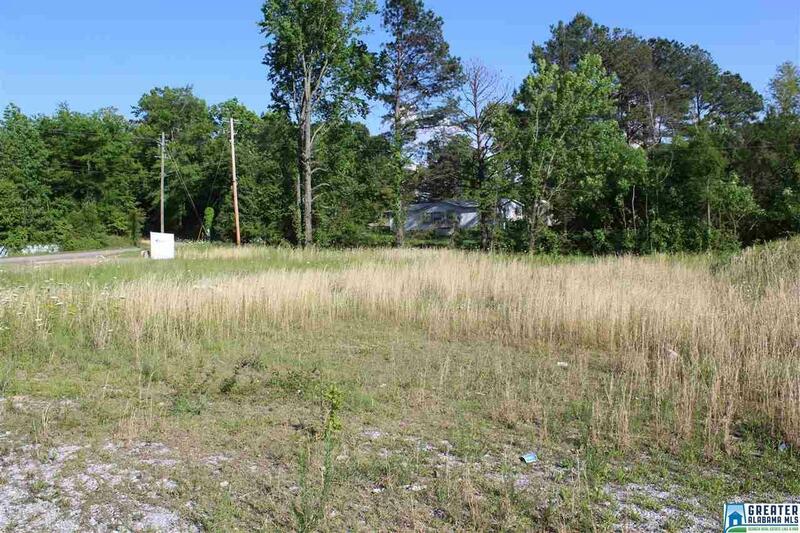 Great commercial investment property located in Oxford off of busy US Hwy 78 West. 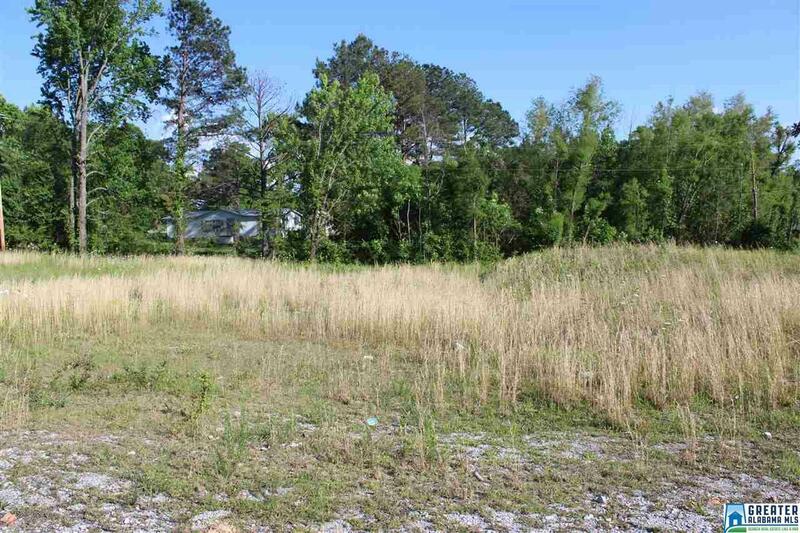 Property is located directly across from Oxford Middle School. 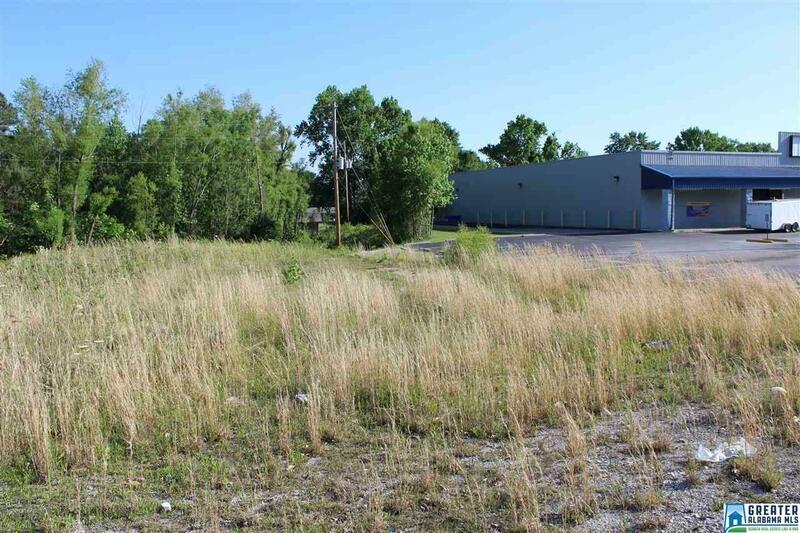 Property is 1.85 +/- acres and would be great for any business. Prime location with 181.2 feet of road frontage. Lot dimensions are 181.2 x 208.7 x 120.7 x 216.6 x 156.2 x 363.4. Paved parking spots already available on property. 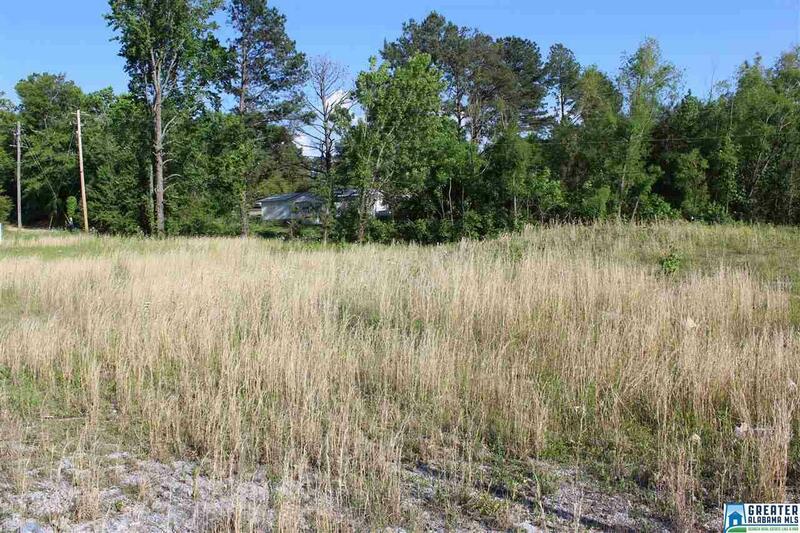 Land is priced to sell.